Welcome Hoya Parents and Family! We are so excited to have the opportunity to get to know and support your student during their time here on the Hilltop. 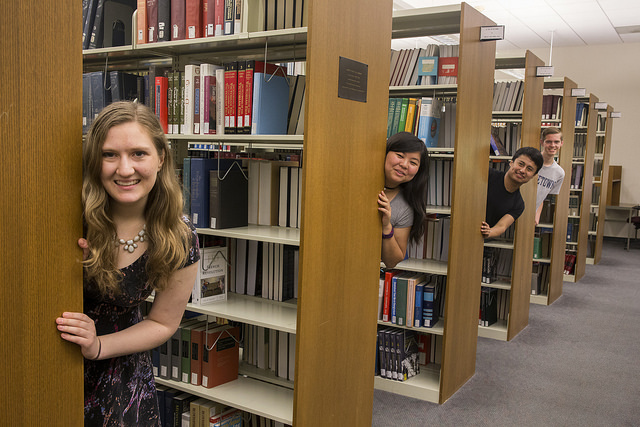 The Georgetown University Library is a home for all Hoyas. From their first days at Georgetown, the Library is dedicated to providing the resources, services, and spaces that will help your student excel in their academics, connect with their peers, and find their creative drive. Our goal is to inspire a passion for learning that doesn’t stop when they walk across that stage to accept their diploma. It is a value and a skill that will benefit them throughout their lives. Read on to learn more about what we have to offer and how you can get involved with the Library! My student has a library charge on their University student account. What is it for? Library charges are usually library fines for items returned late or replacement fees for items not returned. 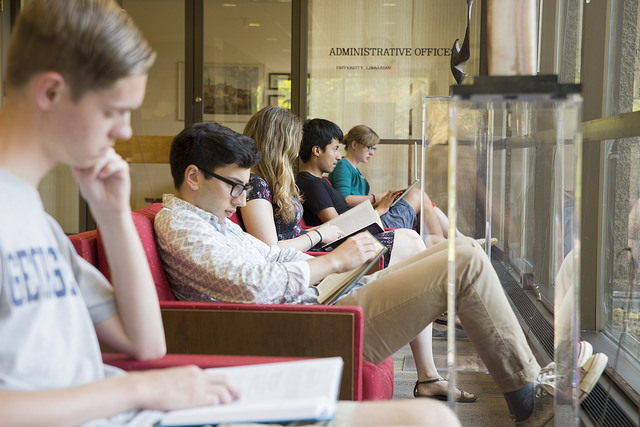 To find out the details of library charges and have questions answered, ask your student to stop by the Lauinger Library Circulation Desk or have them contact us by email (accessservices@georgetown.edu), phone (202-687-7607) or through our chat service. My student needs help with an assignment, who at the library should they talk to? Students have many resources here at the library to help with assignments. For help with research, students can chat with a librarian, stop by the reference desk, or schedule a research consultation. 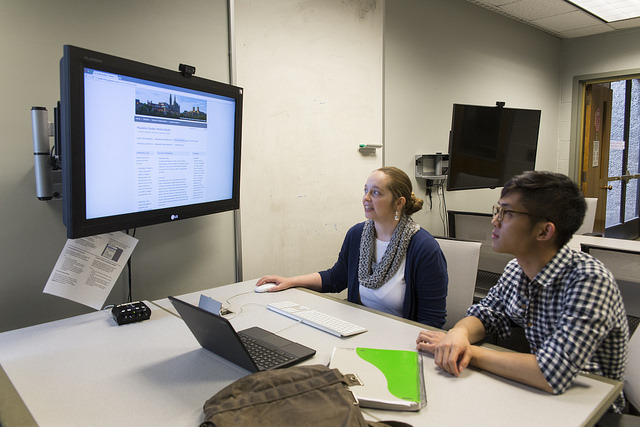 Students working on a multimedia project can visit the Gelardin New Media Center or sign up for a multimedia consultation. The Writing Center is also available to help students at every stage of the writing process. What resources are available at the library for my student? The library has a full complement of physical and digital resources including nearly 4 million books and 350 thousand journals. Many of these resources can be located through the library's webpage using our search function. If students need further assistance they can sign up for a research consultation. How do course reserves work? How can my student access them? Course reserves are items that professors put on short-term loan so that all students in the class can have access to them. These items can be retrieved from the circulation desk. The borrowing period for these items is between 2 hours and 7 days depending on the course. Your student can search for reserves by instructor or course. 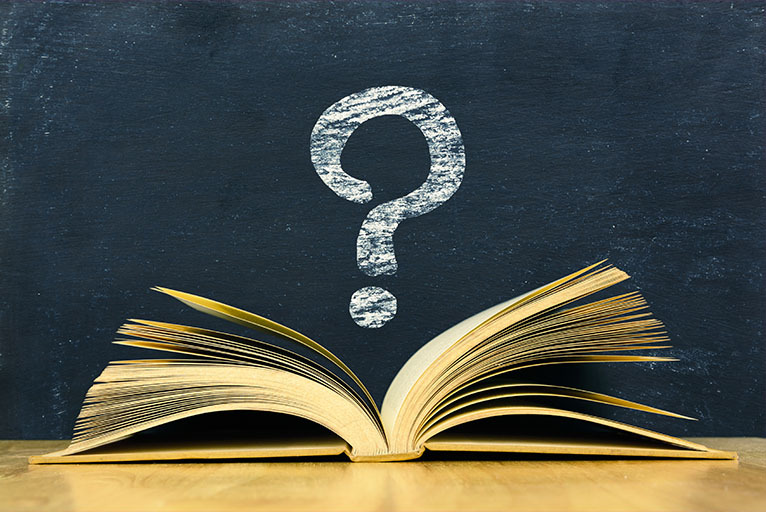 Can my student get books for their classes from the library? The library does not automatically purchase books for individual classes, however, many faculty will work with the library each semester to put the books for their courses on reserve. Your student can search for reserves by instructor or course. Are there quiet places for my student to study? Yes! Our libraries have dedicated quiet study areas on all floors. Quiet areas can be identified on our library floor maps. Are there workshops or classes where my student can learn new skills? 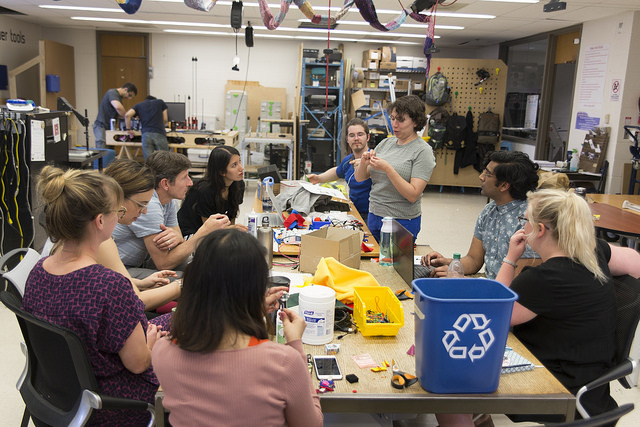 The Gelardin New Media Center and the GU Maker Hub host a series of technology and creative workshops throughout the semester. The full schedule of workshops can be found on our event page. Students also have access to online training through lynda.com. What kind of events happen at the library? The library holds a variety of educational and cultural events throughout the year. See upcoming events at the library on our event page. Georgetown University Libraries and individual library departments have different hours, you can find the full list of library hours on our hours page. Does the library have jobs open to students? Yes, the library hires students. Open positions can be found at the University's student employment website. My first year student is having a hard time completing the assignment for the Marino workshop. If they're unable to submit by the deadline will they be penalized? Can they not participate? If your child is unable to complete the Marino workshop assignment by the August 1 deadline they should email marinoworkshop@georgetown.edu. Students can submit assignments up to the day of the workshop but they will not be penalized should they be unable to complete the assignment. The Library has a multitude of resources, services, and spaces to meet the needs of all Georgetown students. Here are just some of the wonderful things that your Hoya has access to! The Library is more than a place to study with friends! We host a variety of instructional and cultural workshops and events throughout the year. The Library also mounts in-person and online exhibitions, showcasing the jewels of the Booth Family Center for Special Collections. See what is going on at the Library now! The Georgetown University Library is a home for all Hoyas during their time on the Hilltop. But building a house this strong takes a community. We could not do what we do without the dedicated support of parents like you. This support is what allows us to pursue opportunities to transform the way your student learns at Georgetown and beyond. The key to building a home on the Hilltop is you! Join us!